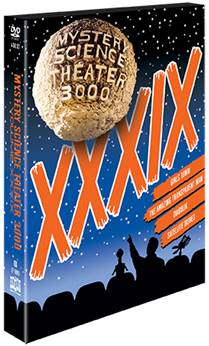 The Mystery Science Theater 3000 DVD sets wasn’t supposed to end on volume XXXIX. According to scientists and ancient alien astronaut theorists, the predicted end was volume LXI. Nominees for the 52nd Annual Grammy Awards were announced Wednesday night. 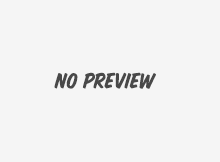 The broadcast will take place Jan. 31, 2010, at the Staples Center in Los Angeles.